Rev. Nick Keeney grew up on a farm in Wyalusing, PA and attended Alfred University for a degree in Economics before receiving a Masters in Divinity from Duke University. He has served churches in North Carolina, New York, and Pennsylvania. 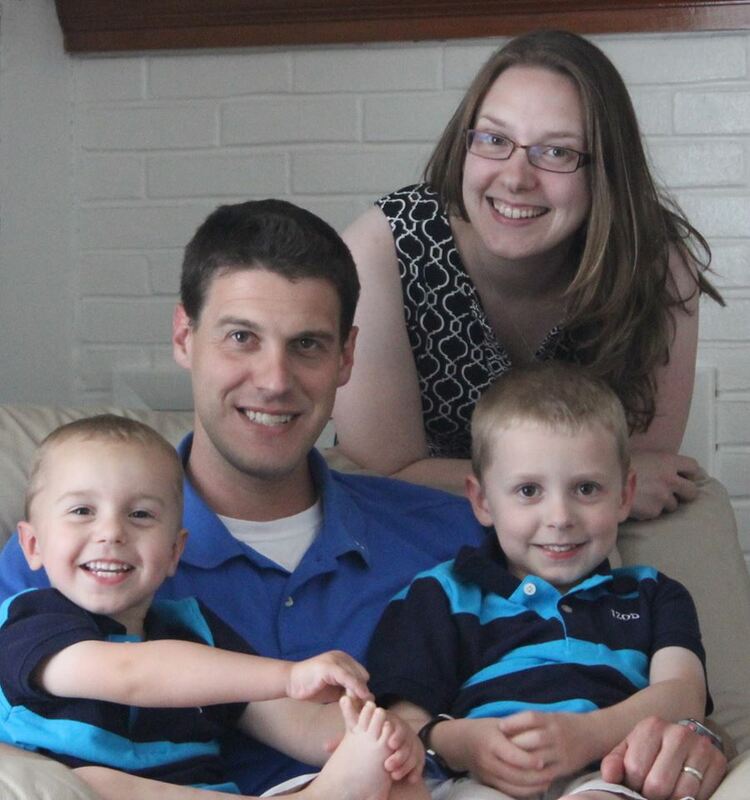 Pastor Nick and his wife Brookye are parents of two boys, AJ and Clark. Their household is rounded out by their miniature dachshund, Augie. Brookye is an artist who loves working with children. Her recent work includes pottery, mural and banner painting, and making toys that encourage creative play. Pastor Nick enjoys preaching each week, and the way that the pastoral life presents new challenges each day. He is passionate about the ways that congregations can connect to and serve their neighborhoods. On his days off, you’ll find him hiking with his family, playing golf, or enjoying a motorcycle ride.